Take time to smell the flowers! Delight your friends with this Beautiful Bouquet. 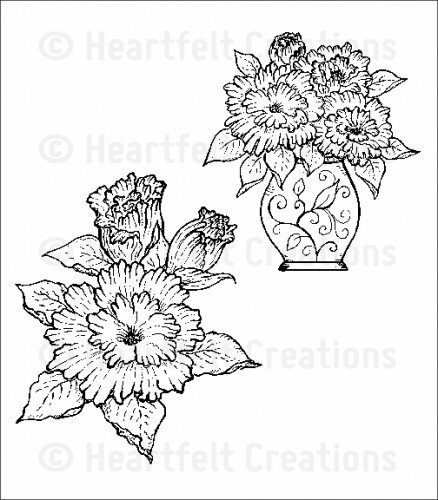 Stamp on patterned paper or cardstock shape and stack to create perfectly crafted floral embellishments for all your projects. 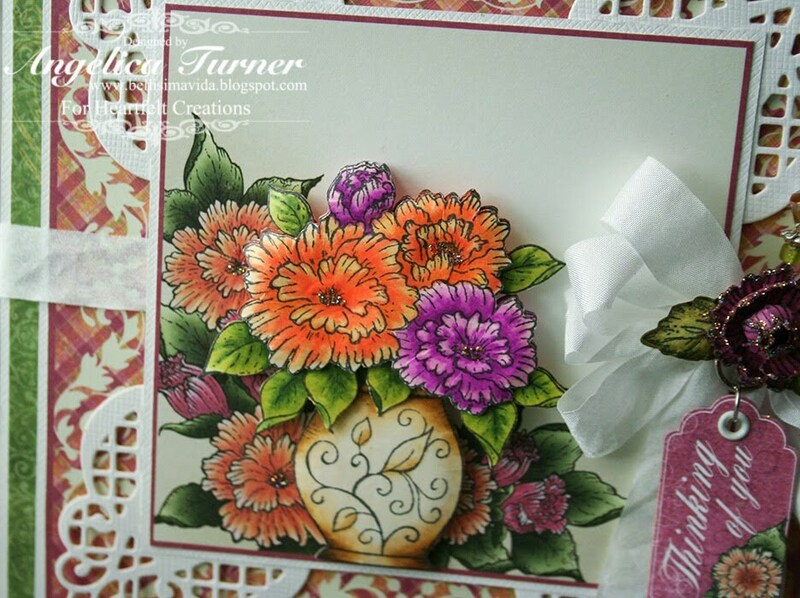 This cling stamp is part of the Majestic Blooms Collection.